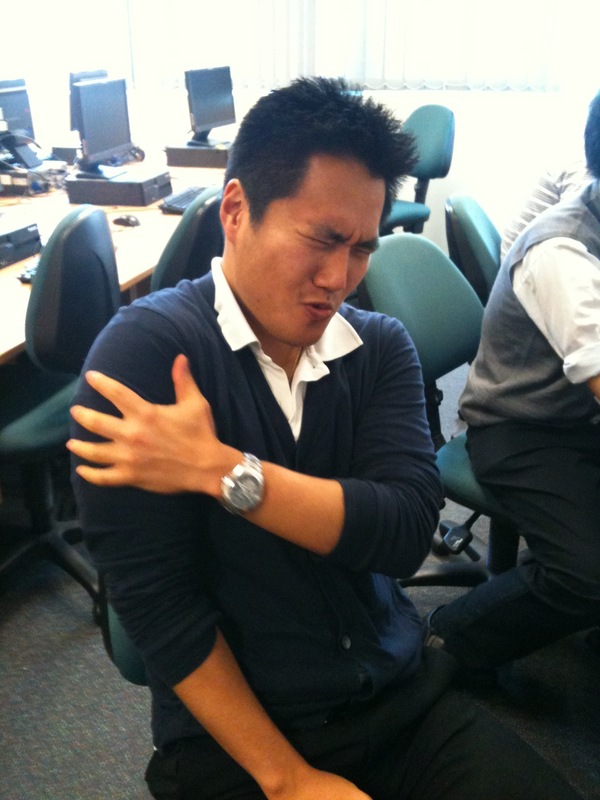 Sudden muscle pain may not be as sudden as you think. Built up tension and stress are the most common cause of muscle pain, followed by minor injuries or overuse (like carrying furniture or running too long). If none of those seem to apply, there are other conditions that cause sudden muscle pain, which we examine below. If it’s flu season and you start having muscle aches, especially if you have a low grade fever, get to a medical professional right away. Muscle aches are an onset symptom of the flu, a contagious viral infection that causes severe muscle aches, fever, and respiratory problems . There are antiviral medications that treat the flu, but they are most effective when taken as early as possible. If you’ve been bitten by a tick, it’s very important to have a blood test for Rocky Mountain Spotted Fever. Muscle pain, fever, headache, vomiting, and sometimes a rash are the symptoms, but without early treatment, RMSF can develop into a severe and fatal illness. In most cases, a medical professional will prescribe antibiotics within the first five days of RMSF diagnosis. 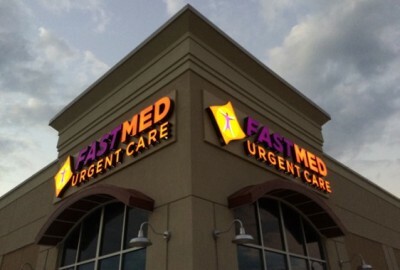 At FastMed Urgent Care, we deliver convenient, affordable, and fast care seven days a week, without an appointment. At FastMed Urgent Care, our mission is to positively impact the lives of our patients and their families. Why waste time and money on a trip to the ER for sudden muscle pain? Find a FastMed near you!